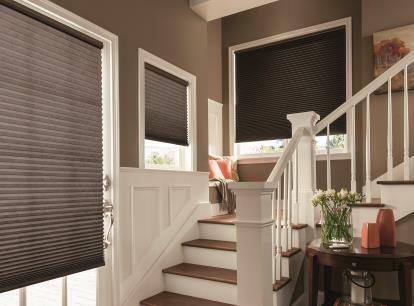 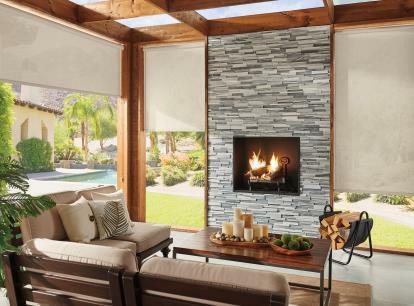 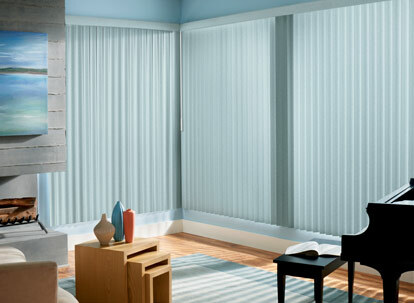 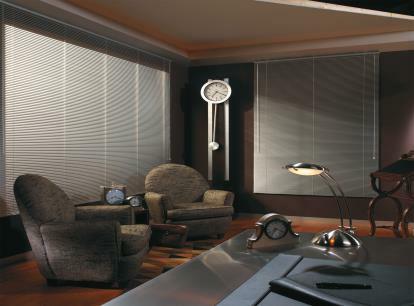 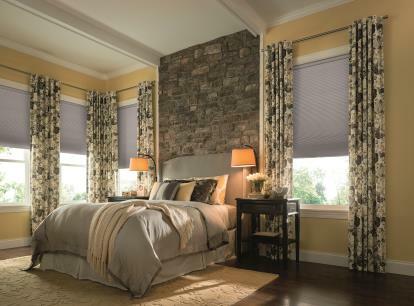 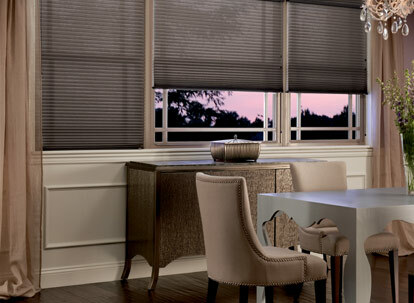 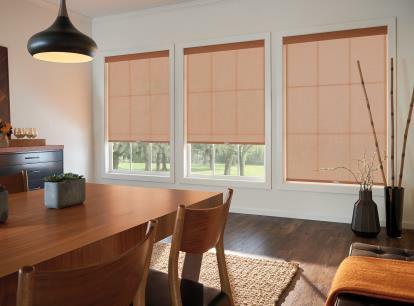 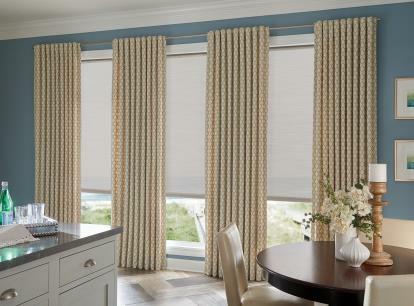 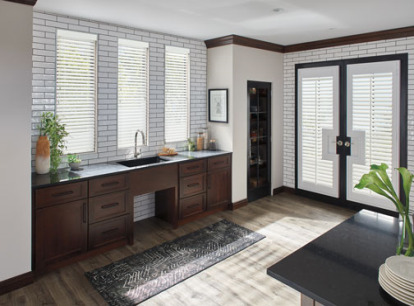 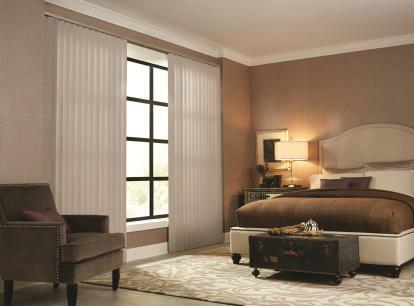 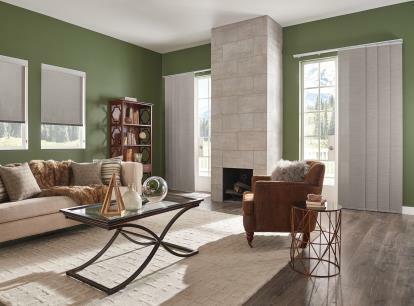 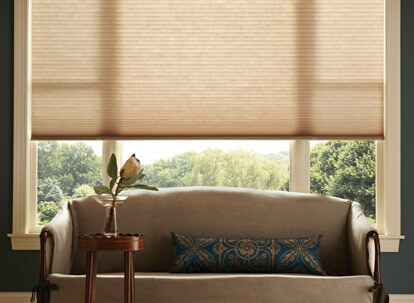 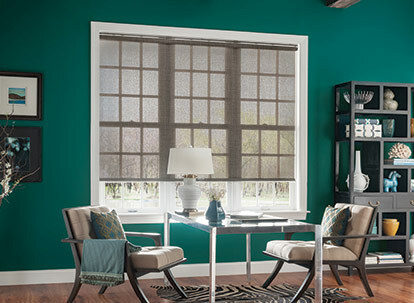 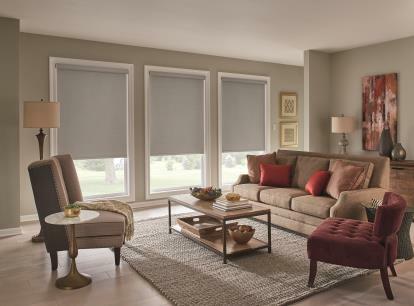 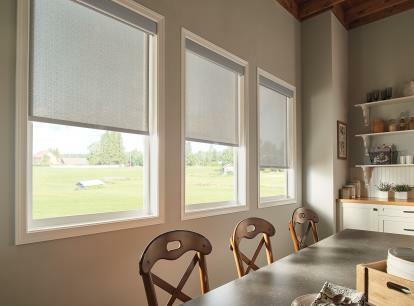 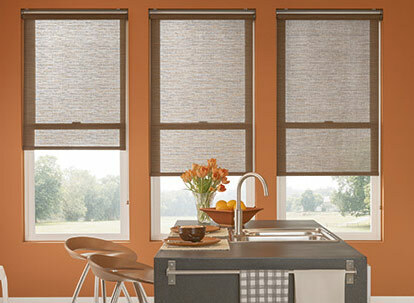 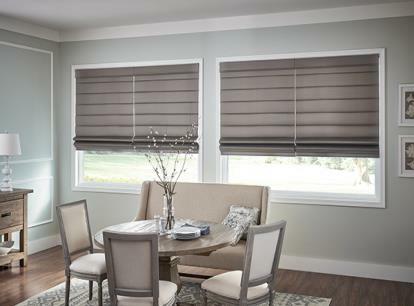 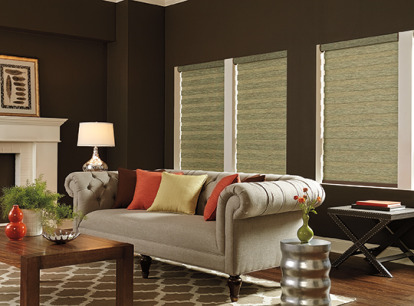 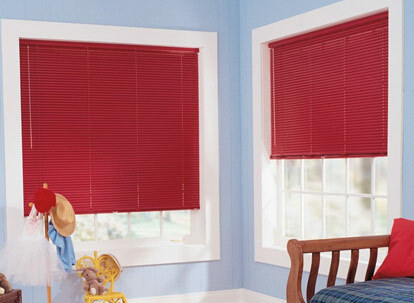 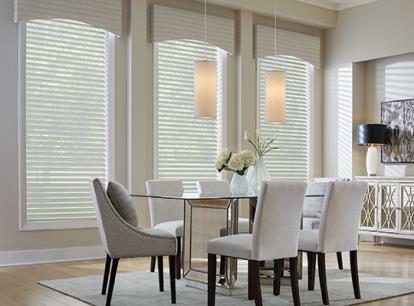 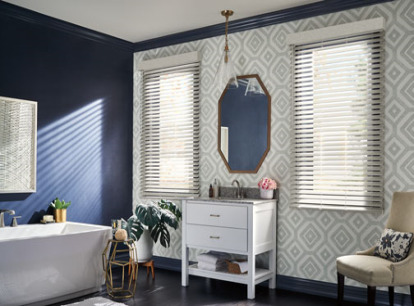 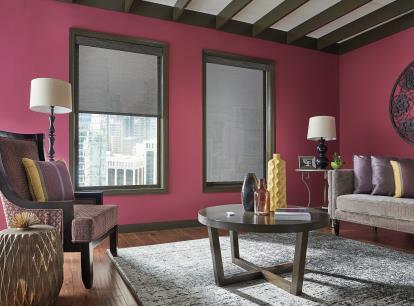 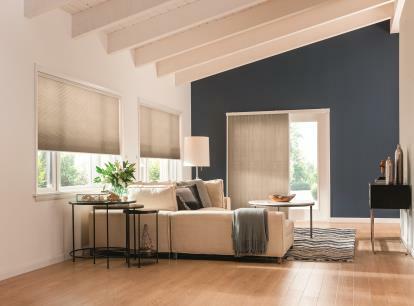 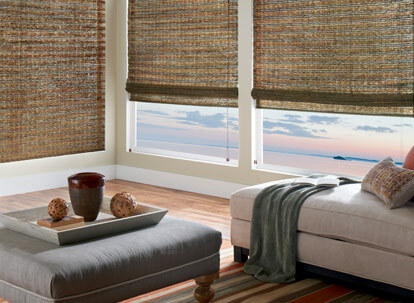 Graber has created remarkable window treatments that enhance homes, complement any design style, deliver on the promise of great quality, and delight customers. 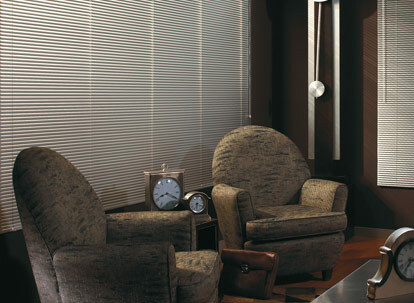 Recycle all metals, plastics, fabrics, paper, and waste wood in their manufacturing facilities. 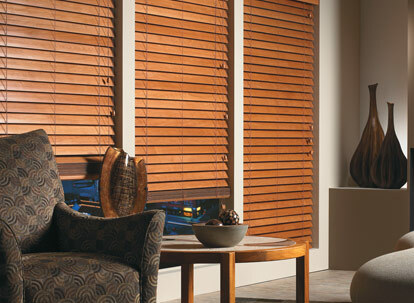 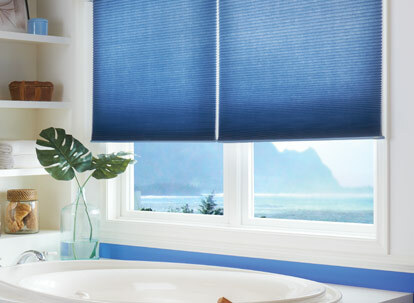 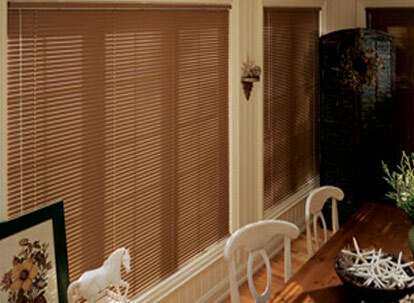 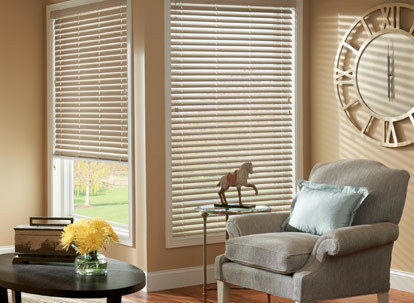 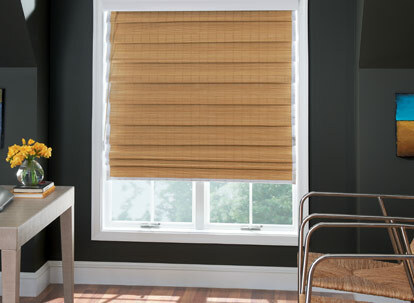 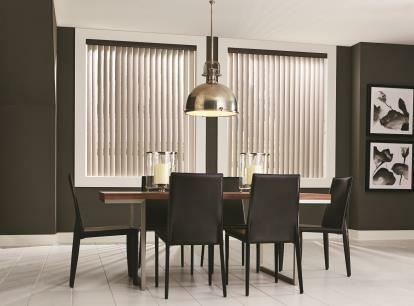  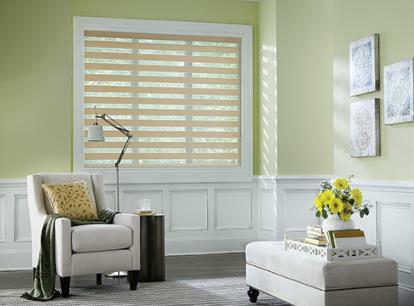 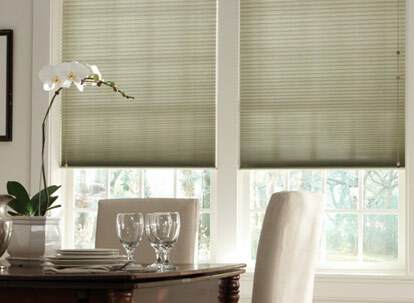 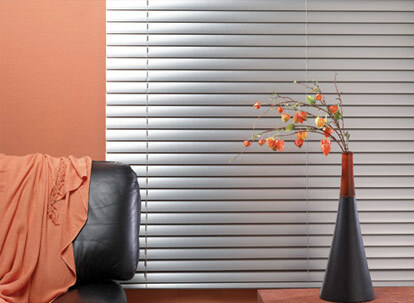 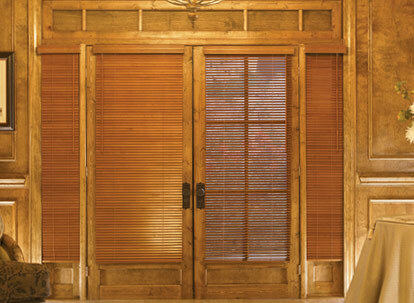 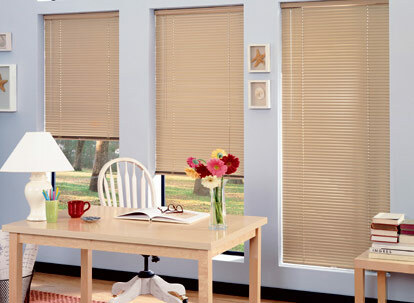 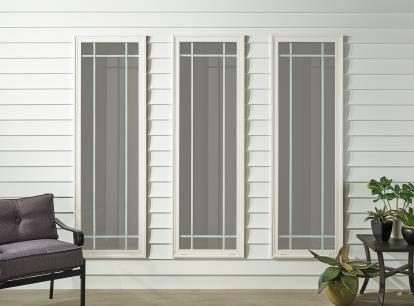 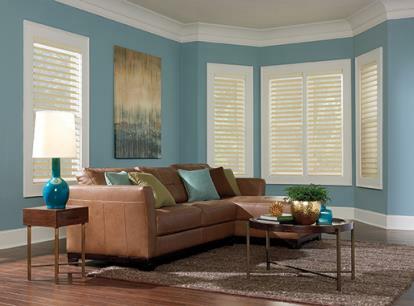 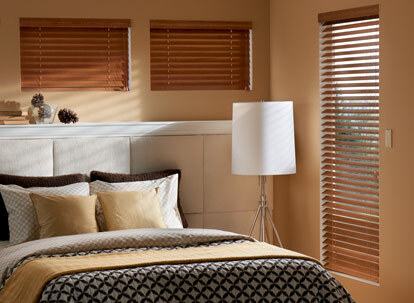 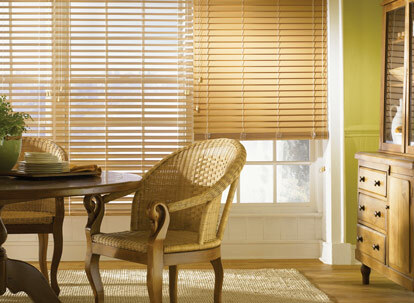 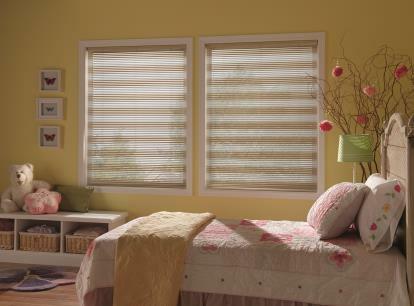 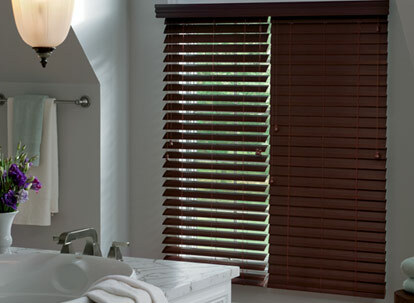 Graber owns its wood mill and has control over the quality of wood used – from green lumber to finished blinds.